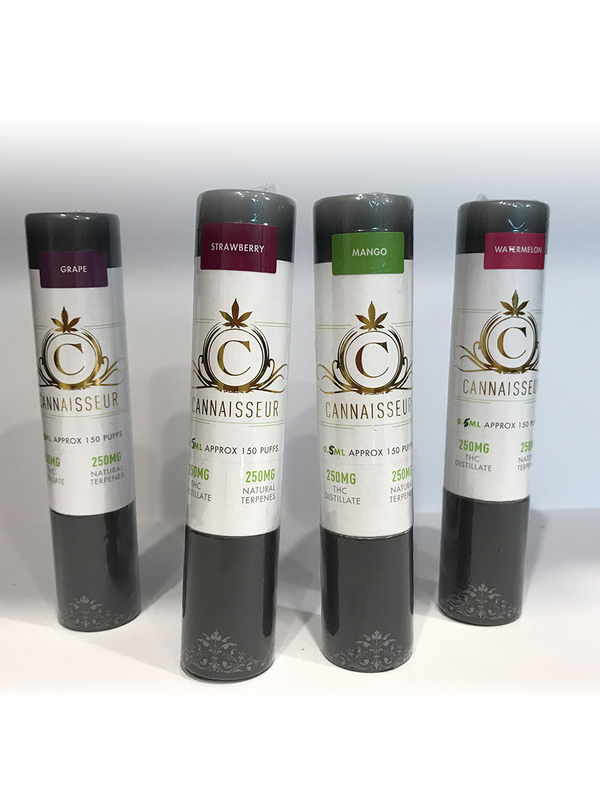 The sleek design of our Cannaisseur THC Distillate Disposable Vape Pens allows patients to medicate with ease and discretely on the go! 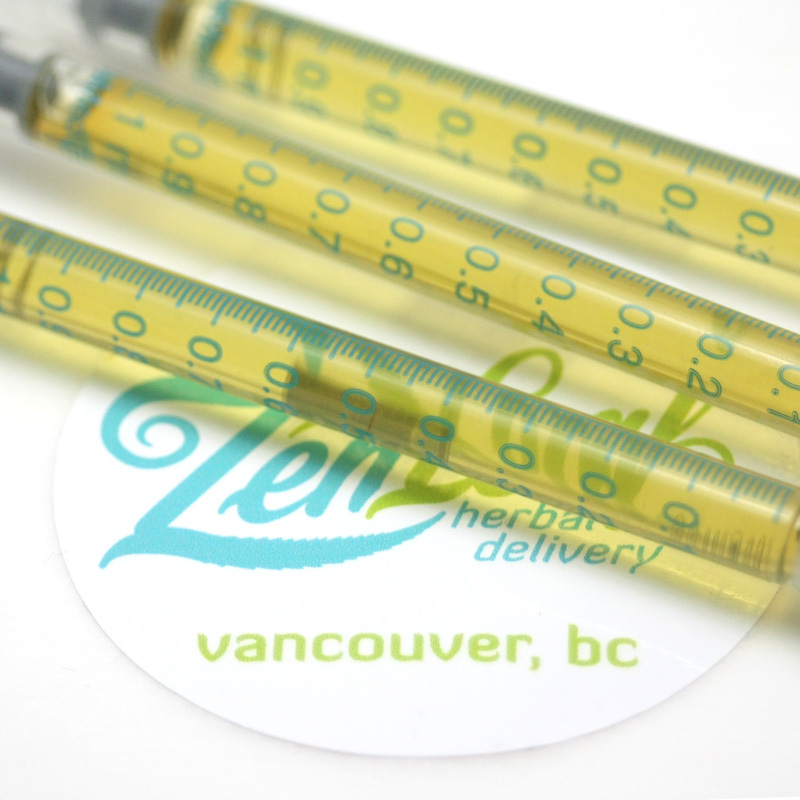 Each vape pen is 0.3ml, made from THC Distillate with 85% THC cannabis extract. 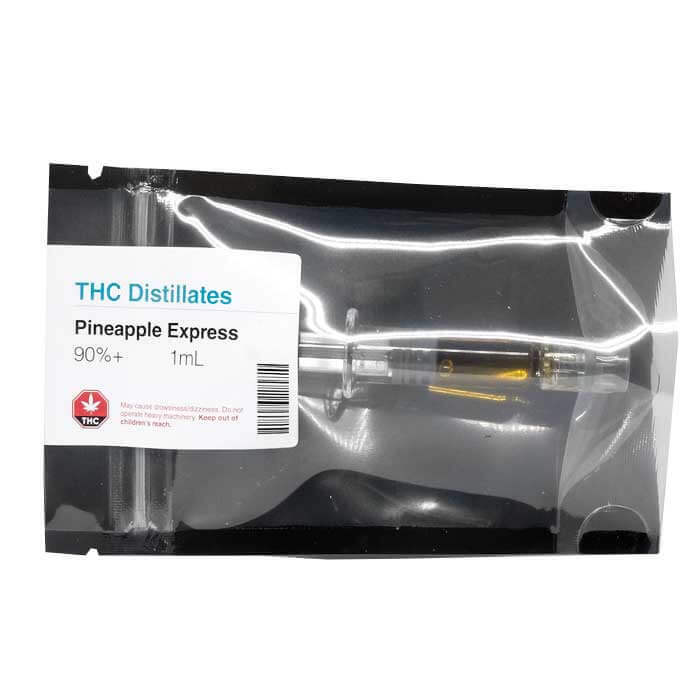 Live cannabis plant terpenes are also extracted and formulated for superior flavour and product. 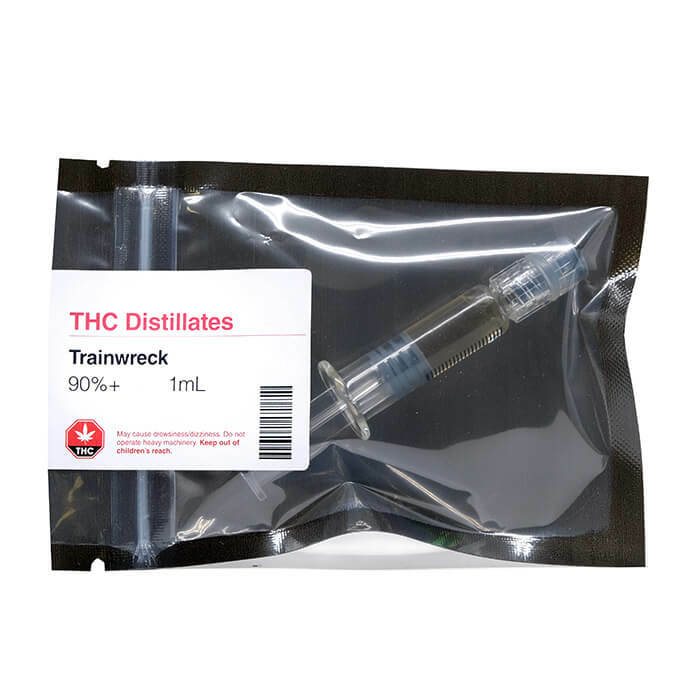 Every disposable vape pen is specifically designed with ceramic coils for proper consumption of distillate, and carries 150mg of THC Distillate and 150mg of Natural Terpenes. 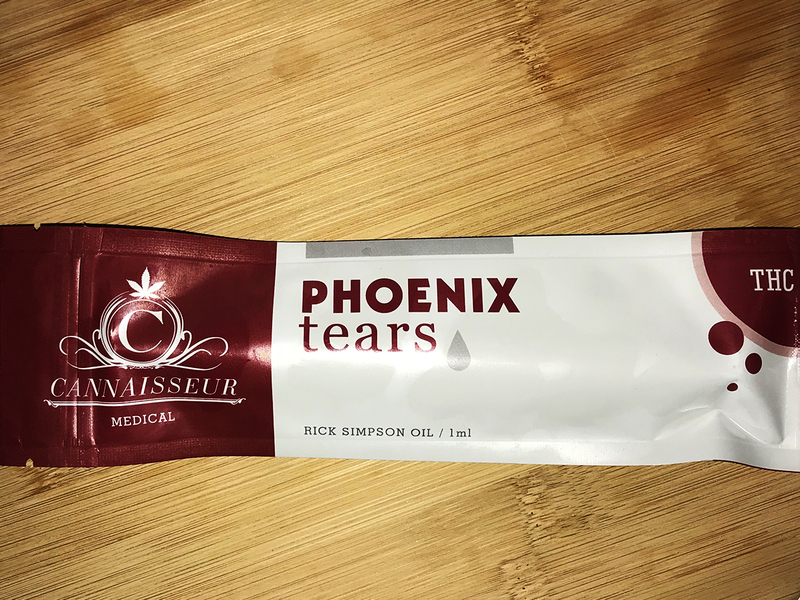 Produced by: Cannaisseur, thesePhoenix Tearscan be ingested orally, mixed with food preparations, or applied topically. 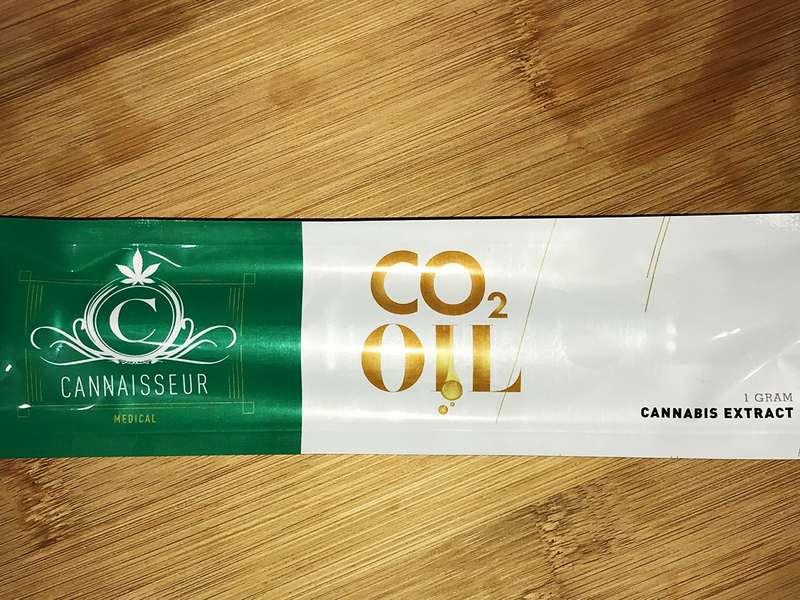 The highly-concentrated Cannaisseur Co2 Oil is a cleaner, safer, purer, tastier, and truly a higher quality cannabis concentrate, with zero trace amounts of toxins in the finished product. 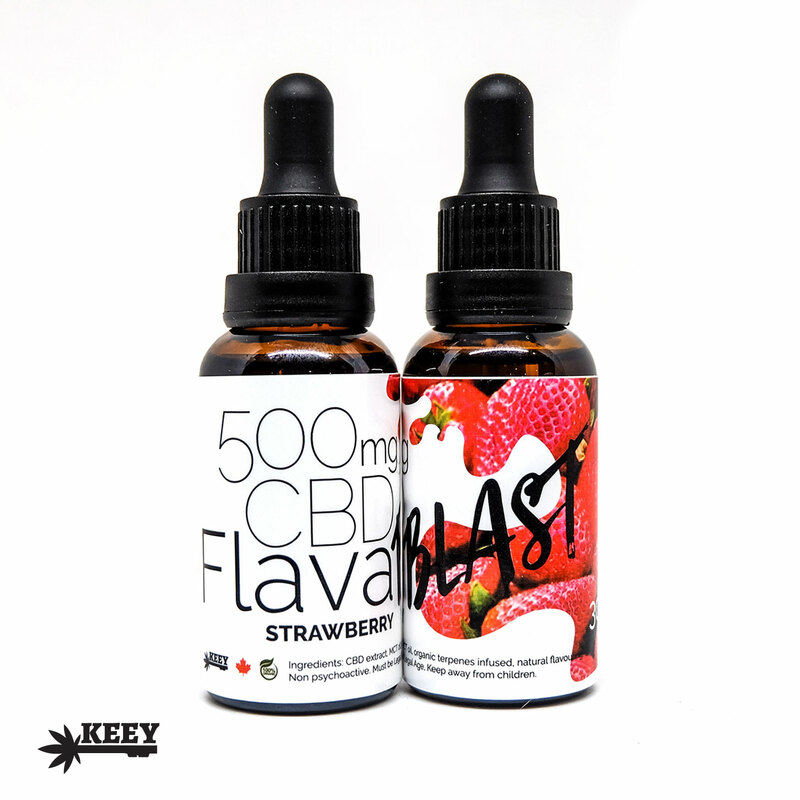 This form factor is perfect for use as a bowl topper, dabbing, filling your own wickless cartridge and even for making your own edibles! 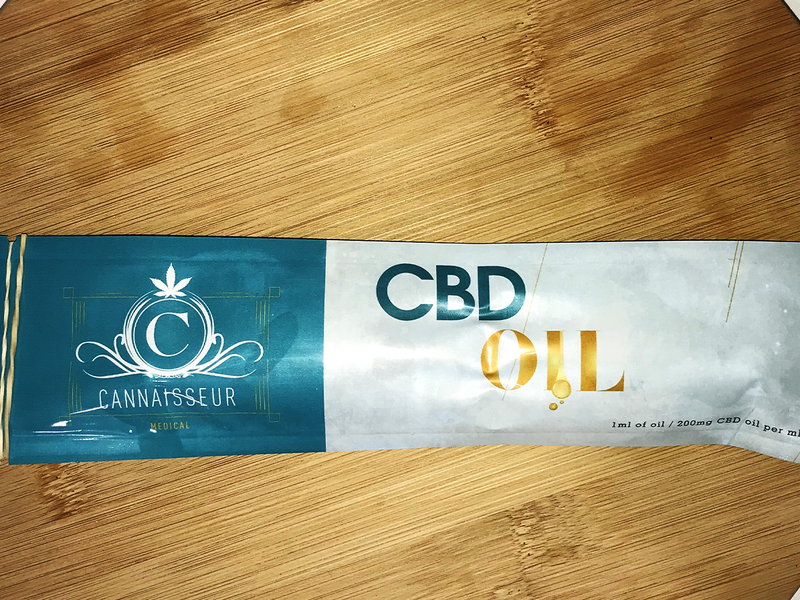 Produced by:Cannaisseur, CBD Oilcan be ingested orally, mixed with food preparations, or applied topically.